Gov. Phil Murphy announced the 75 municipalities he submitted to the federal government in hopes of receive “opportunity zone” funding under the Trump administration’s new grant policy of using federal dollars and tax incentives toward rebuilding infrastructure and luring employers. Three of the communities were in Ocean County. The Ocean County communities submitted for consideration were Lakewood, Berkeley Township (Bayville) and Manchester Township. The vast majority of the municipalities submitted were among the state’s lowest-income communities, though Jersey City, Asbury Park and Red Bank – all of which have seen economic and high-end construction booms in recent years – were also included. Monmouth County towns included, besides those already mentioned, were Freehold Borough, Long Branch, Neptune City and Neptune Township. The Opportunity Zones program — sponsored by U.S. Sen. Cory Booker (D-NJ) and Sen. Tim Scott (R-SC) — is the first new federal community development tax incentive program since the Clinton administration. It provides opportunities for private investors to support investments in “distressed communities” through participation in Opportunity Funds. Further detail on the structure of Opportunity Funds will be released by the U.S. Department of the Treasury later this year. Under the federal legislation, eligible Opportunity Zones are census tracts with a poverty rate of 20 percent or a median family income up to 80 percent of the area median. 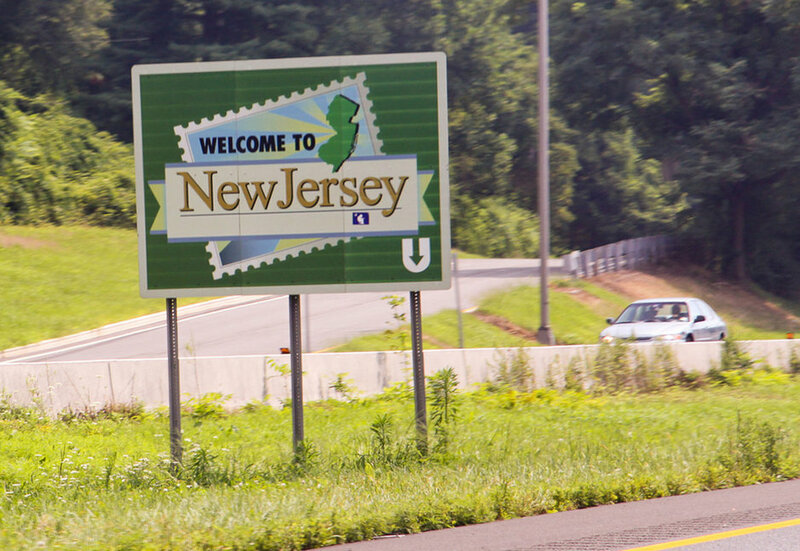 Murphy was authorized to designate up to 25 percent of the state’s eligible low-income census tracts (up to 169 tracts) as Opportunity Zones.